Last week we walked one mile straight into a mountain. 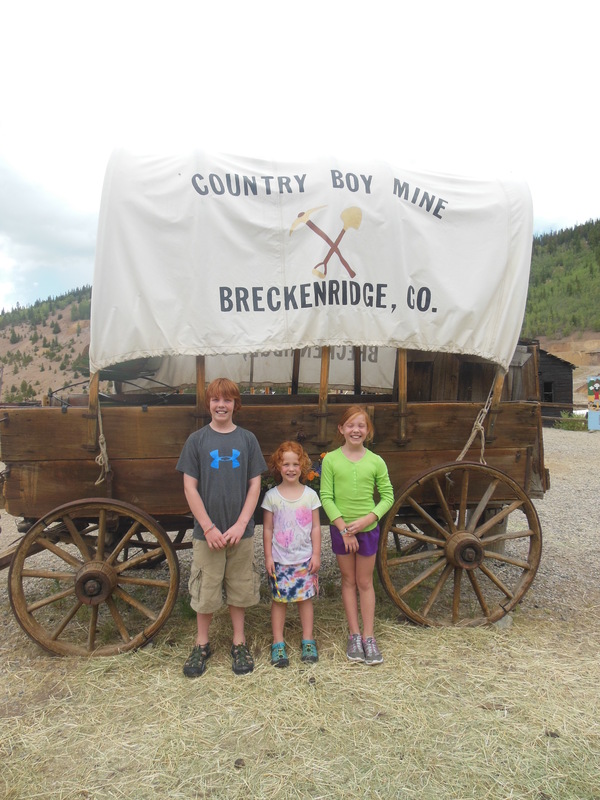 With 1100 feet of rock above us we began a tour of Country Boy Mine. 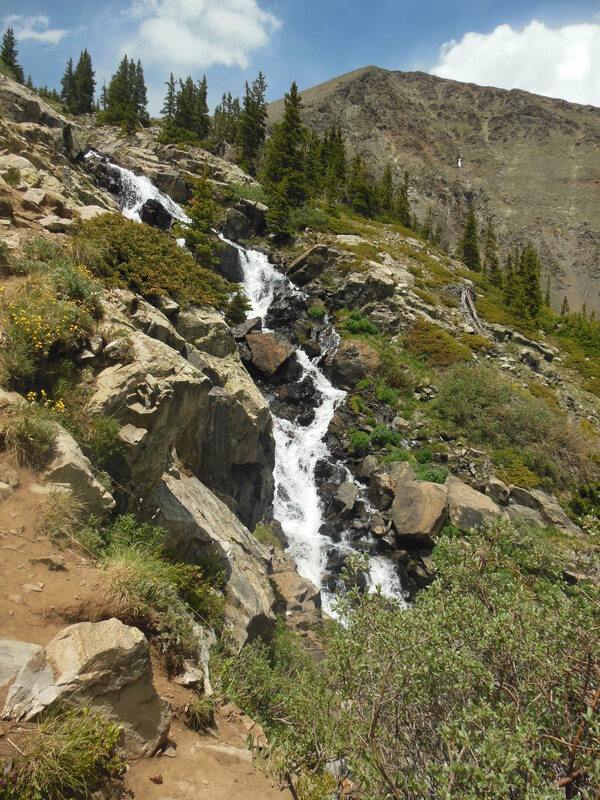 The mine was founded in 1887 in Breckenridge, Colorado by some prospectors who were panning for gold. The mine brought great wealth to Colorado but not to the miners who suffered in it for long hours and little money. Today there are floorboards, electricity, and plenty of fresh oxygen for the tourists but back in the late 1800’s the ground was soaking wet and muddy. The miners had to stand in that all day long. Another difficulty was that they had no electricity. The miners worked in a pitch black tunnel that could collapse at any second while standing in water that was about 25 degrees. The only light they had was a small candle every half mile or so. They were only allowed few candles in the mine because one candle took up the oxygen for two men. Adding to those difficulties was the constant booming noise created by 100 or more men banging on iron rods and also air pressured drills that sounded like 100 jack hammers echoing through the cave. Despite these difficult conditions, earning $1 a day was good pay at the time. The miners worked 10 hours a day. The women were not allowed in the mine because they were considered bad luck. Most miner’s lives were shortened by 3 to 5 years because of the dust created by the drills, also called “widow makers”. 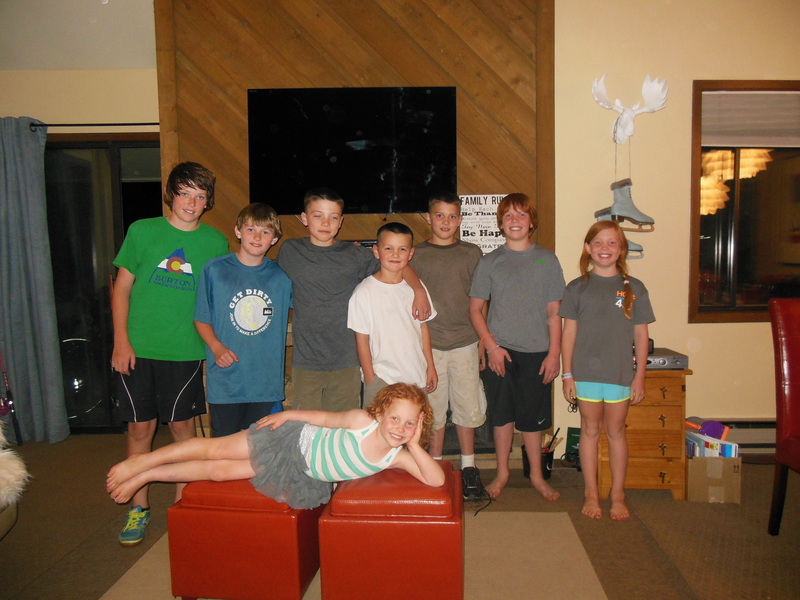 Young boys, ages 7-10, also worked in the mines as “blast monkeys”. Their job was to put the dynamite in the holes created by the drills. If a blast monkey set ten sticks of dynamite but the foreman only heard nine explode then he had to go back and reset it which was very dangerous. The blast monkeys made only 10 cents a day. The miners used animals to alert them to danger. Rats were commonly used because they liked the mines. They also had glowing eyes so the miners could see them in the dark. When there was danger in the mine, the rats would sense it first and run out. This was helpful to the miners because the rats knew which direction to go in dark and confusing mine. Also, their eyes made them easy to follow. Canaries were also used because they are sensitive and when the oxygen levels dropped they would die first. Mining was hard but animals helped a lot. The mine today is very cool. After the tour we went gold panning my sister got some gold but no luck for me. The gold panning was really cold and hard but fun. 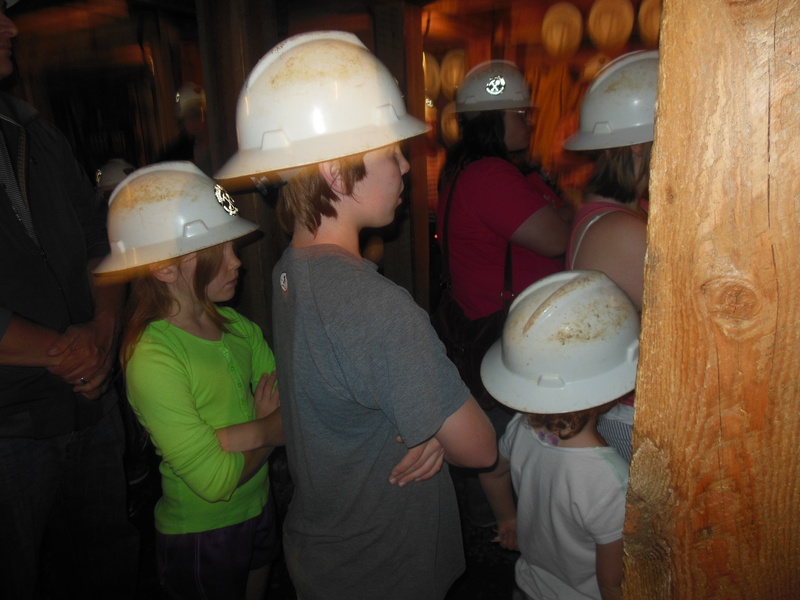 I would recommend this tour to other people but I would not want to be a miner. 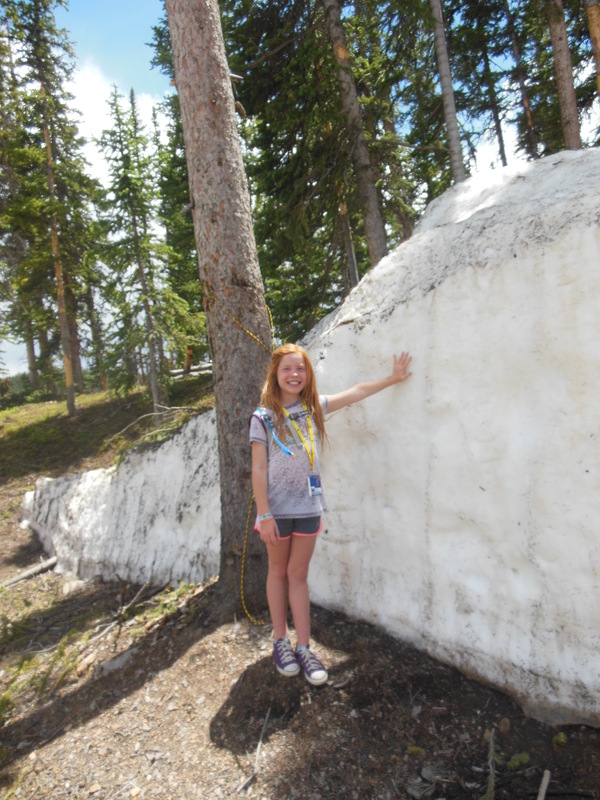 Today Lindsey is posting the poem she wrote about Colorado.